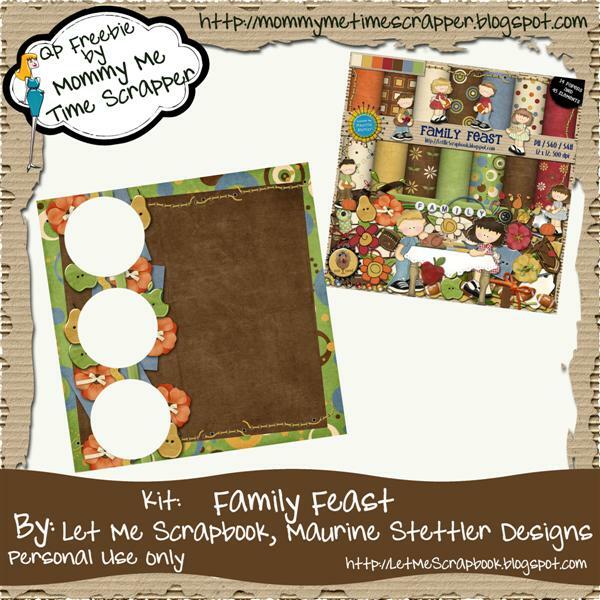 Let Me Scrapbook-Maurine Stettler Designs has a new kit in her store called Family Feast. It is great to do those Thanksgiving layouts and even a little football thrown in too. 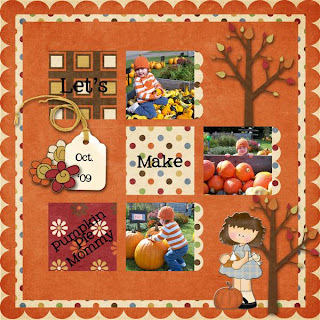 You can get it at SAS in her store and be sure to check out her blog for other freebies. Scroll down to get your QP freebie. You can download the QP HERE. 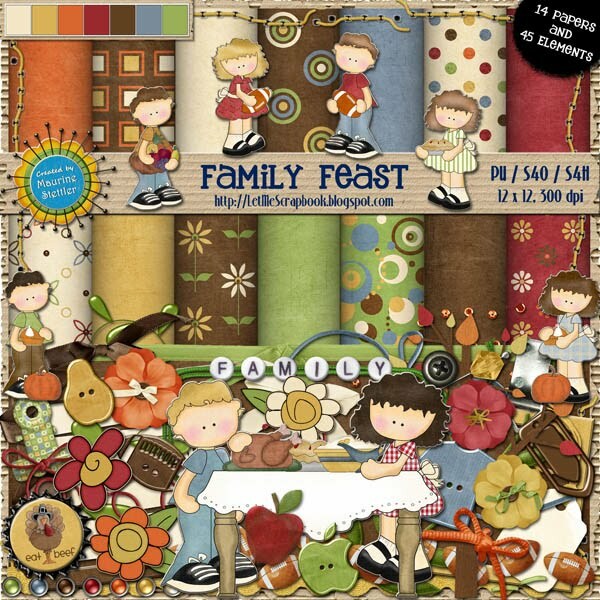 looking for more freebies, go to Digi-Free. Thanks again for all you do! I appreciate you so much! Speed Scrap tomorrow and a Sale Too!! !